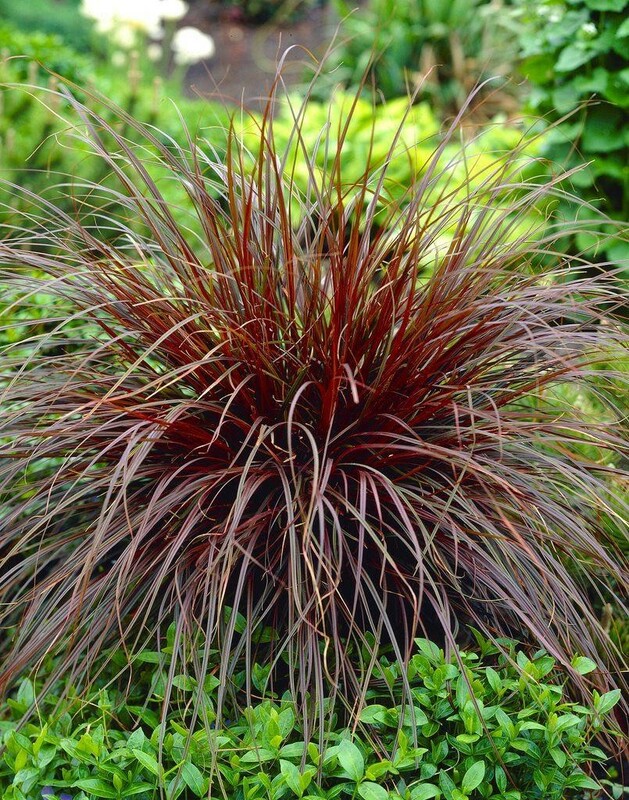 A choice dwarf evergreen grass from New Zealand forming low mounds of burgundy red foliage. 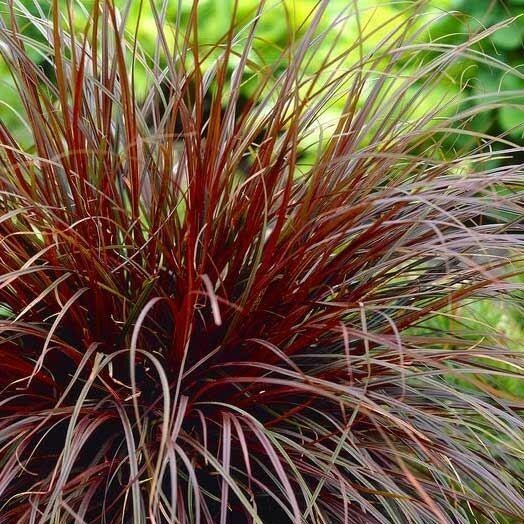 Contrasts well with other grasses and silver leaved plants, and makes an excellent accent plant for use at the front of the border or in a large container. Best planted in a sunny, sheltered spot that does not dry out. Grows best in moist soil. Supplied in approx 2 litre containers.